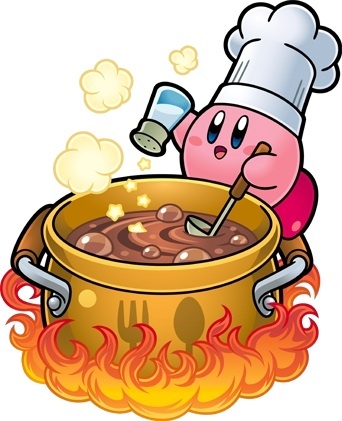 Everyone loves to cook, eh! Klutz in the Kitchen has in store for today. How’s a great comfort food seafood dish, eh. It’s another one of those wonderful, yet simple, tasty and easy dishes. Gesmoorde Gerookte Snoek(Braised Smoked Snoek) remains a firm favourite of mine, serve on a bed of fluffy white rice, man one can’t go wrong and on the side a really nice seasonal mixed fruit salad works well for this lekkerlicious meal, try it its really easy. 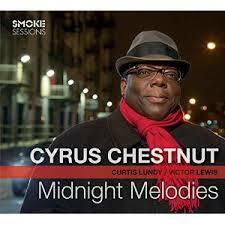 newly released double album, Dream State also the new one by Cyrus Chestnut who’s album Midnight Melodies has just been released in the USA. 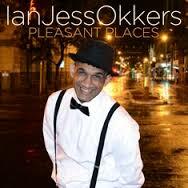 Pleasant Places, the debut released by Cape vocalist Ian Okkers, all three albums make their All Jazz Radio debut during The Jazz Rendezvous today. That’s not all Peeps there is so much more to new music to hear during the show so join Eric Alan, daily for some of the best jazz to stream out of Africa everyday. 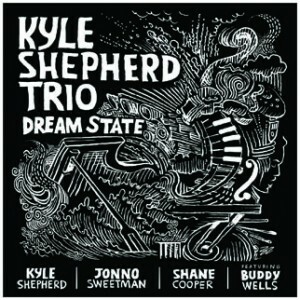 Tune in from the All Jazz Radio website one won’t be sorry at all. Ndoxy Ndodana Hadebe then takes over with The Midweek Jazz Mélange during which he will showcase a wide selection of jazz from the global village with a specific emphasis on Africa. After that it’s The Sundown Show, which is compiled and features some of those golden oldie Smooth, Fusion, Contemporary and Funk sounds. If one has any requests please feel free to mail them to info@alljazzradio.co.za and we will find the one and play it for you. 12 Aungier Street Dublin, Ireland, ThE RuMBooGieS return to deliver a BLUES experience rarely seen on this side of the Atlantic, ThE RuMBooGieS dazzle with the stellar harmonica work of AJ Wails, and the dynamic blues guitar of Graham ‘Junior’ Hynes. Pounding out a musical force to be reckoned with is Vinnie O’Connor on Keyboards, and the rhythm-section of Barry O’Reilly on Drums and Brendan ‘The Rev’ Priestley on bass, take no prisoners! Lead Vocals and Blues-MC is Mister Tommy Grimes, a Dublin blues stalwart, and no stranger to the stage in JJ’s. ThE RuMBooGieS serve up a tasty gumbo of Chicago Blues, mixed with West-Coast influences and salted with a Dublin Bay flavour of their very own concoction. Come on down and grab yourself a plateful, or two!! The doors open from 9pm with the band starting at 9.30pm till late, cover charge is €10. So if heading to Ireland this will be something not to miss. 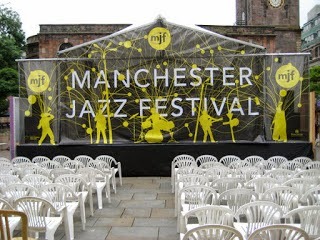 Thanks to the London Jazz Blog for the info.